Our mission is to provide focused and personalized representation to meet your legal needs. Our talented legal team has successfully resolved matters in all aspects of Nevada trust and estate law, from basic probate administration to complex and high-value trust litigation. Wallace Millsap is a Reno based law firm serving clients in Northern and Southern Nevada. We take great pride in protecting your family's legacy through diligent representation of your trust or estate interest. Wallace Millsap was born out of a passion for the law and an unwavering commitment to provide the highest level of service to each person whom we represent. Exemplary service is provided through a team-based approach to either resolving, or winning, each complex legal matter entrusted to Mr. Wallace and Mr. Millsap. Our team-based approach means when you hire Wallace Millsap, Mr. Wallace and Mr. Millsap will personally handle your legal matter to efficiently accomplish your objectives. Wallace Millsap is an AV preeminent rated law firm, the highest rating awarded by Martindale-Hubbell for legal services rendered. We obtained this coveted distinction by employing diligent, thoughtful and inventive ideas to solve each unique case from a fresh perspective. Ultimately, our mission is you. 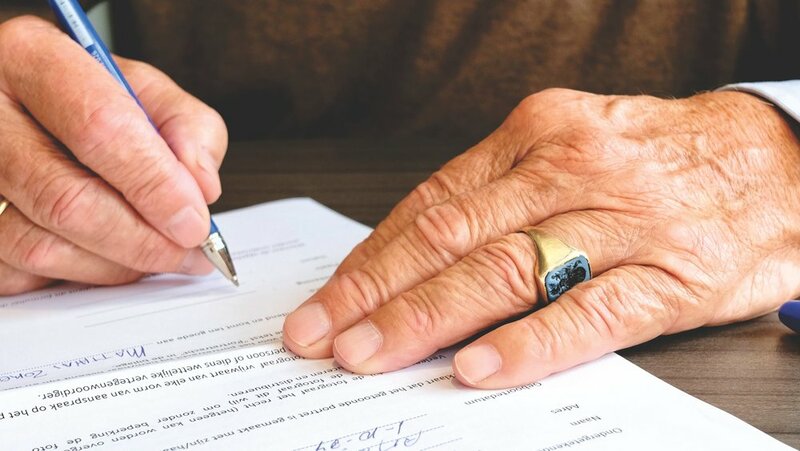 We have represented fiduciaries, heirs, beneficiaries, creditors, charities and others in a wide range of sophisticated and high-value trust and estate legal disputes. Whatever your Nevada trust or probate administrative need, Wallace Millsap stands ready to lend seasoned and informed representation to conclude your family's affairs. Wallace Millsap advises fiduciaries in administering a Nevada trust to avoid litigation, and if a dispute has already arisen, effectively defending the trustee through resolution of the Nevada trust dispute. We will customize your estate plan to meet your unique and individual needs after thoroughly considering your beneficiaries, your estate planning objectives, and the assets comprising your estate. McClure Wallace is a founding member and the managing partner of Wallace Millsap. McClure focuses his practice on all aspects of trust, estate, and fiduciary litigation. McClure’s practice also includes complex trust and estate administration, business and real property disputes, and wrongful death matters. Patrick R. Millsap is a founding member and partner in Wallace Millsap. He primarily practices in the field of complex and high-value litigation. Patrick has litigated extensively in Nevada trust and estate law, wrongful death and multifaceted personal injury matters, and Nevada real property disputes.